Phono Solar’s leading testing center is verified by first level international certification authorities, where most tests are running beyond the current international standards. 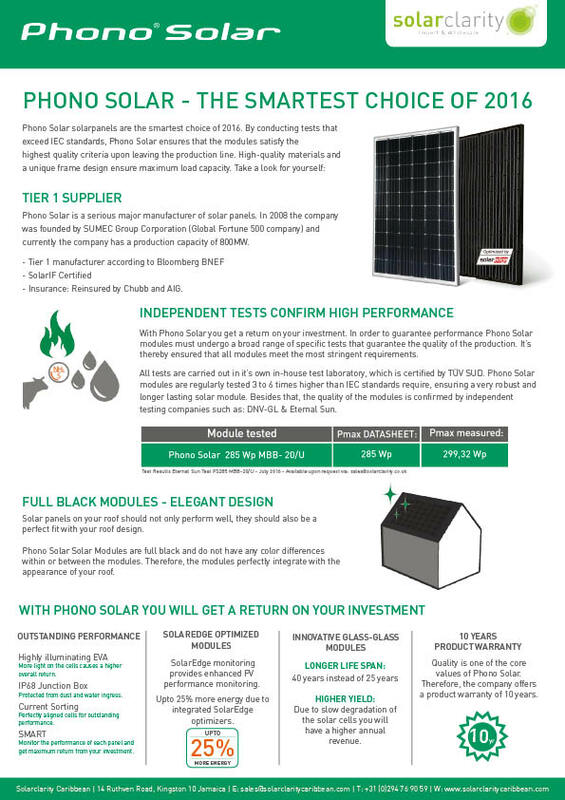 PHONO SOLAR BEST IN THE DNV-GL SOLAR PANEL RELIABILITY TEST. The international consultancy DNV GL (formerly KEMA) has done extensive research into the reliability of solar panels over their lifetime. From amongst the 19 manufacturers included Phono Solar proves to be one of the two best performing solar module suppliers.